I have 20 years of professional experience in editing print and digital content. I was a newspaper editor in high school and college and hold a journalism degree, but books (especially children's, middle grade, and young adult fiction) are my first love. 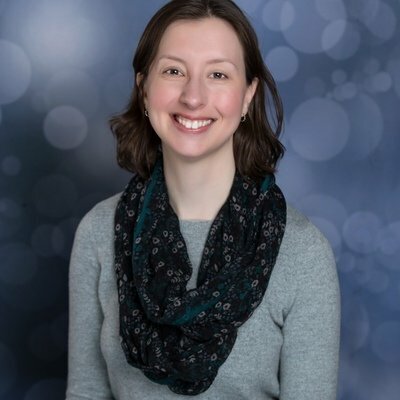 I have spent most of my career working on reference books that cover a wide variety of topics -- from adrenal fatigue to wind power, from biostatistics to wedding etiquette, and so much more. I provide content editing, copyediting, and proofreading services for print and digital products on a freelance basis. Areas of nonfiction experience include health and fitness; food and cooking; hobbies such as crafts, music, and pets; education subjects such as history and religion; memoirs; test preparation; and business. Areas of fiction experience include children’s fiction, middle grade fiction, young adult fiction, short stories, and historical fiction. I acted as the main resource for every aspect of a consumer "For Dummies" book project after the book was contracted. I developed each book’s table of contents and text to meet vision and brand requirements; directed the writing and editing processes; managed the art program; oversaw the technical review; managed established project budgets; prepared each book for composition; and supervised editorial aspects of the composition process to ensure smooth and timely publication. As a senior project editor, I worked with high-profile authors and especially challenging text, and I provided training to other editors. Scholastic Reading Counts! is a technology-based reading motivation, management, and assessment system used in schools. I became the assistant manager of editorial operations in September 2000 and was promoted to manager of editorial operations in August 2002. My duties included making final checks of quizzes; training, supervising, and fielding questions from editors, writers, and second readers; creating and implementing procedures to improve work flow and quiz quality; overseeing special projects as needed; addressing and solving departmental problems and issues; and working with other departments such as marketing and book clubs. In addition to writing and editing quizzes, I assisted with the training of new quiz writers, provided feedback to established quiz writers and second readers, and worked on special projects as needed. Audrey Pavia, Janice Posnikoff D.V.M. 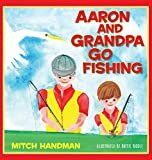 Inspired to write by the birth of his first grandchild, Aaron, in 2015, Mitch Handman developed a story about what life would be like with a four-year-old grandson. Married for thirty-eight years, Mitch is the president of a construction company in Malvern, Pennsylvania, and is a first-time author. Knowing how to talk to your children about In Vitro Fertilization (IVF) may be awkward, but this book allows you to share a beautiful story of how Ella came to be and hopefully open dialogue among your family. Even if IVF is not a topic in your house then share the love story between a father and his daughter. Thoroughly professional. Georgette included with her edits a style guide providing the rationale for some of her edits. Will definitely go to her first with my next project. Georgette did a wonderful job with editing my manuscript. She is respectful, prompt, organized and very good at communicating. She is also very knowledgable when it comes to writing. I highly recommend her to anyone who is looking for a thorough editing job. Georgette was very good. She was quick, thorough, and professional. I am thoroughly pleased with Georgette's editorial assessment. I would give her more than five stars if that were an option. I would definitely use her again. She gave me concrete, specific examples of things I should think about changing and why those changes would be helpful to my book. History professor who loves to engage with good ideas. 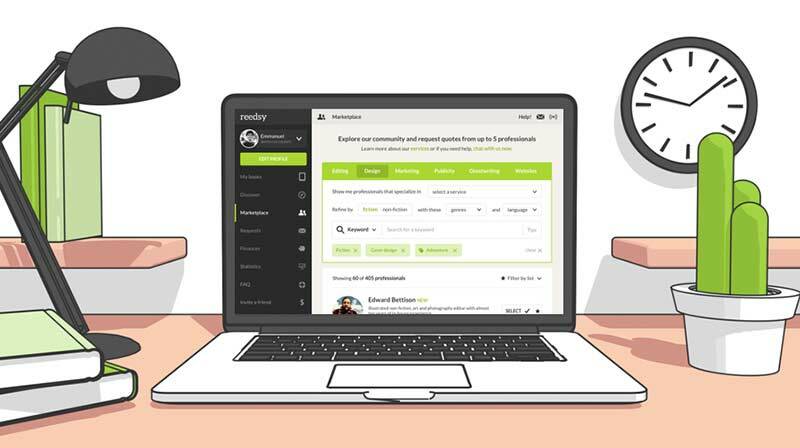 Join Reedsy to request a free quote from Georgette and over 1,000 similar profiles.